Facebook. Twitter. Instagram. Snapchat. The scrolling is endless. If you want to cut down on your social media usage this year, check out our top tips here. Social media can be an amazing tool for staying connected to your family and friends, but it’s also an easy way to lose hours of your life. 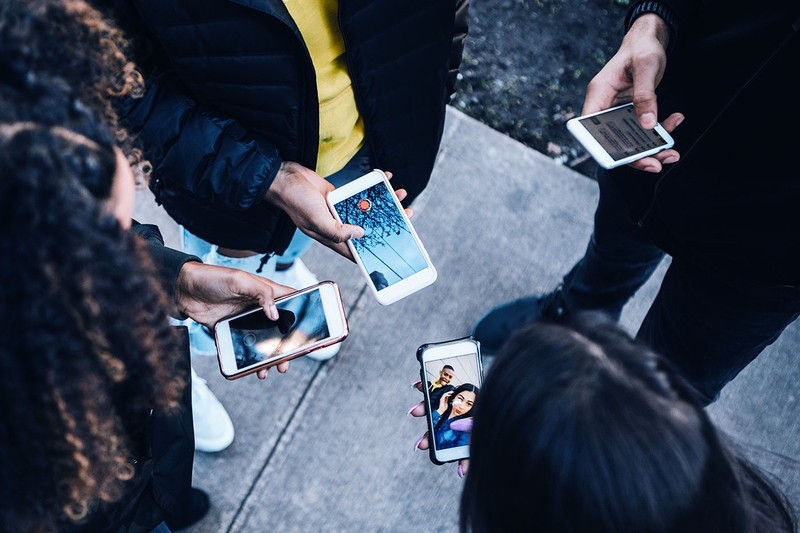 If you’re conscious of how much time you’re spending on social media, but you just can’t resist swiping through your latest Instagram stories, these tips will help you track your usage and cut back a little. This handy app allows you to track total screen time spent on your phone, as well as breaking it down per app. Phone Bootcamp is a unique feature that trains you to spend less time on your phone. Completing small tasks such as 'Stop sleeping with your phone' can soon add up to make a huge difference. If social media scrolling is ruining your family mealtimes, use Moment to set limits on everyone’s screen time. Trying to minimalise your life? Use your phone’s built-in tracking to avoid overloading your phone with apps. If you have an iPhone, you can find the “Screen Time” option in settings. Here, you can see how much time you have spent on your phone, schedule downtime, and choose what apps you want to be able to access at all times. Social media can be distracting, even in the workplace, especially when you start mindlessly scrolling and switching between all of your accounts. Stay on Task sends random notifications throughout the day to check you are still on track to get your work done. For more tips and tricks about mobile usage, check our Star Trader blog. Will you be a super Star Trader? We've got £3,000 up for grabs. It’s your time to shine.